Christian Science, a religion founded upon the applied principles of "primitive Christianity and its lost element of healing," and practised by members of The First Church of Christ, Scientist. 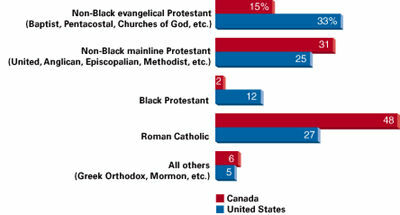 ​Christianity is a major world religion, and the religion of some 80 per cent of Canadians. Believers hold that the life, death and resurrection of Jesus in the first century AD, as presented in the Bible and in the Christian tradition, are central to their understanding of who they are and how they should live. 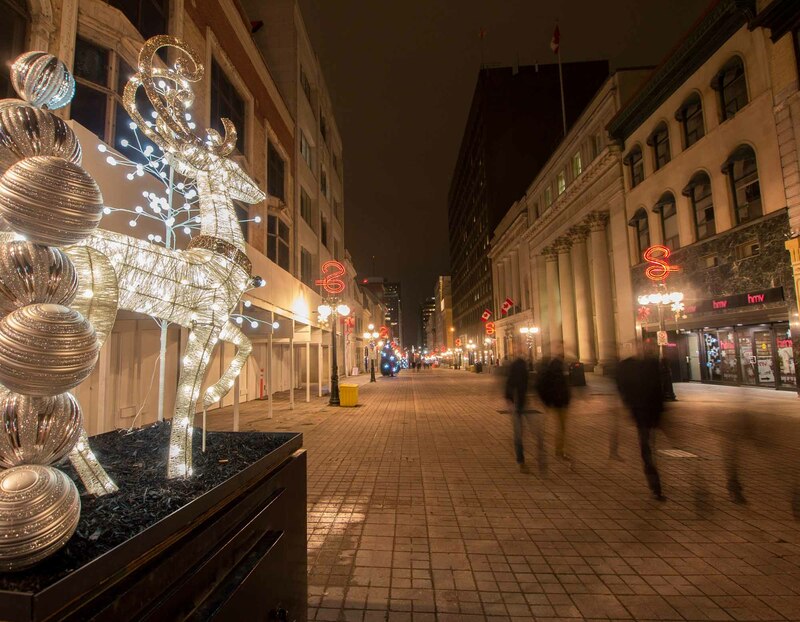 Christmas is celebrated in various ways in contemporary Canada. In particular, it draws form the French, British and American traditions. Since the beginning of the 20th century, it had become the biggest annual celebration and had begun to take on the form that we recognize today. Church choir schools. Institutions set up to train young musicians in the literature and performance of church music and to enable them, through the presentation of such music, to worship in a manner at once spiritual and artistic. In the 17th century, religious silver was brought to the colonies by missionaries, or sent from patrons in France. 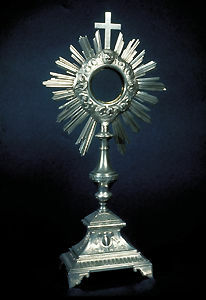 The Huron of Lorette, Qué, have an important French reliquary presented to the mission in 1679 and a monstrance of 1664 that originally belonged to the Jesuits. 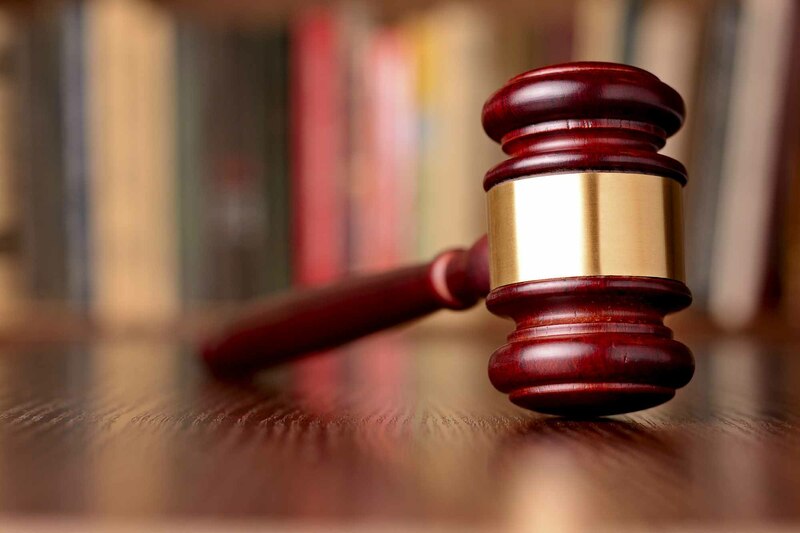 ​​Marriages in Canada can be dissolved through annulment or divorce, both of which involve a judicial decree. 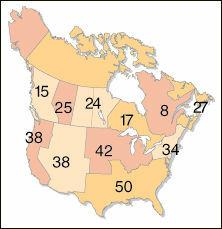 Evangelical Christian Church, often called the Christian Church (Christian Disciples), is a denomination stemming from the early 19th century Restoration Movement led by Barton Warren Stone and Walter Scott of Kentucky, Thomas and Alexander Campbell of Virginia, and once in Canada, Baptists in Nova Scotia. Evangelical Fellowship of Canada (EFC). The Evangelical Fellowship of Canada is a national association of evangelical Christian churches in Canada. In 1964, the EFC was founded to foster cooperation and collaboration between a variety of evangelical Christians and their denominations. Throughout Christian history, however, it has been used by certain groups to differentiate themselves from those considered less true to the Christian gospel. Evangelism is an English word derived from the combination of the 2 Greek words euangelion and euangelizomai, meaning "good news," or "gospel"] and "to announce, proclaim, or bring good news. 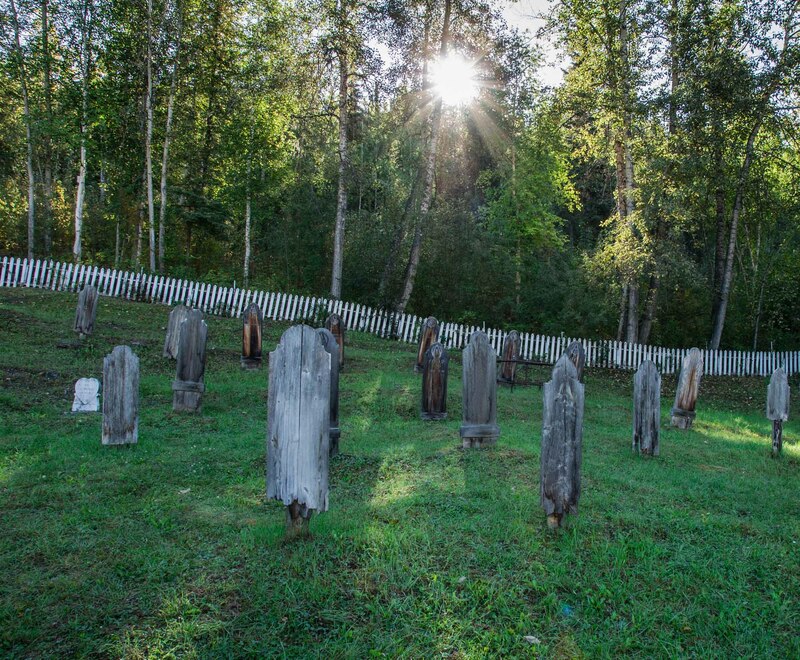 Funeral practices consist of customary observances for the dead and arrangements made for disposition of the body. There is a network of social and legal requirements to be met that usually involve the services of various professionals. On 6 June 1853, Alessandro Gavazzi, a recently arrived Italian patriot, gave a speech in Québec City at the Free Presbyterian Church. A riot resulted, the principal participants being Irish Catholics who reacted violently to Gavazzi's anti-Catholic sentiments. 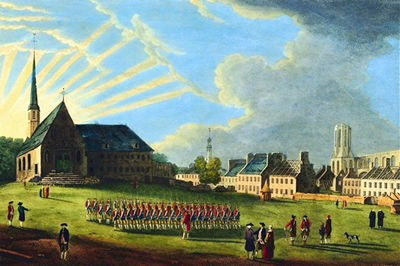 Great Awakening, New England-based movement of religious revivalism and evangelical pietism which came to Nova Scotia in 1775 with Henry ALLINE's decision to preach; it subsequently spread across the Maritimes. The religious currents which produced it were international and at least a century old. Hinduism, the religion of approximately one billion people in India, Africa, Indonesia and the West Indies. 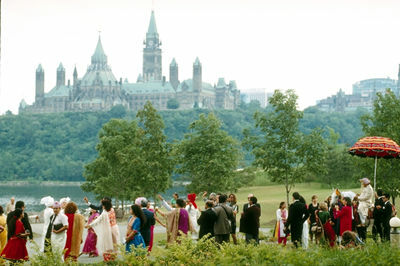 Immigration from these countries (principally India) to Canada has provided the base for a Canadian population of about 297,200 Hindus (2001 census, last figures available). 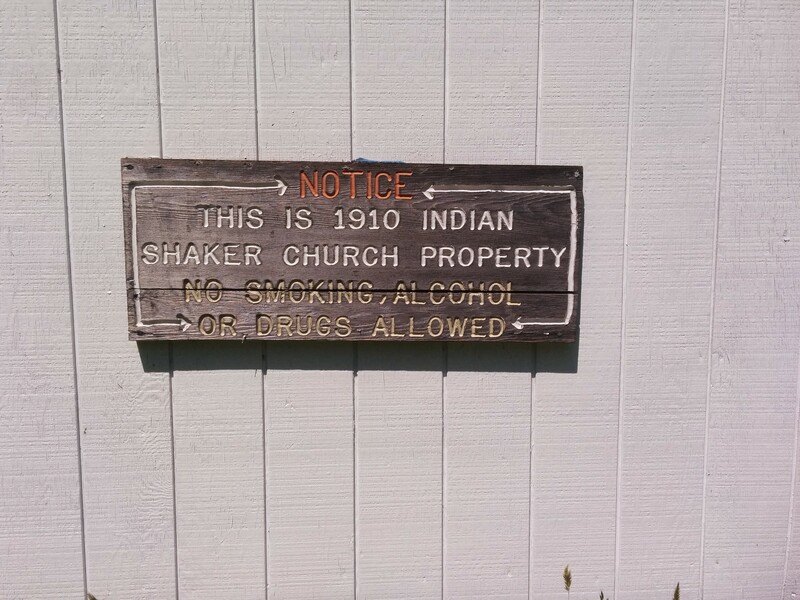 The Indian Shaker Church is an Indigenous religion that began in 1882 near the town of Shelton, Washington, in the United States. Today, there are several active Indian Shaker Church congregations in the Pacific Northwest. Jansenism, a theological doctrine which urged greater personal holiness, espoused predestination and was linked to some extent with GALLICANISM. When they finally found him, he was meditating, seated in the lotus position in a three-foot-high space the size of a large coffin. Jehovah’s Witnesses traces its beginnings to the Advent Movement during the 1800s. Jehovah's Witnesses, religious denomination known internationally for tireless door-to-door EVANGELISM, large conventions, and members' refusal to bear arms, salute flags or accept blood transfusions.